In this age of constant connection, it’s no wonder we’re wanting to be closer to celebrities than ever before. 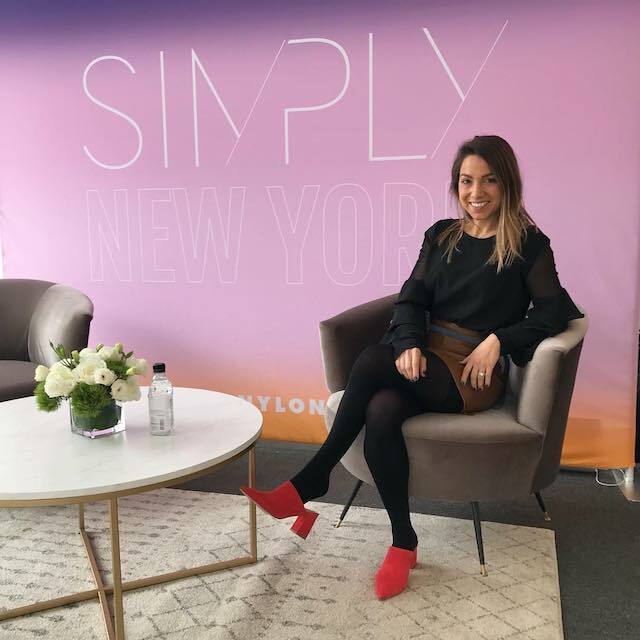 Cue the rise of influencers -- they’re just like us but happen to have a couple hundred thousand followers across social. Of course, their success is no accident, rather a carefully constructed strategy that’s making it harder to draw a line between celebrity and influencer. Luckily LA has no shortage of photogenic spots. 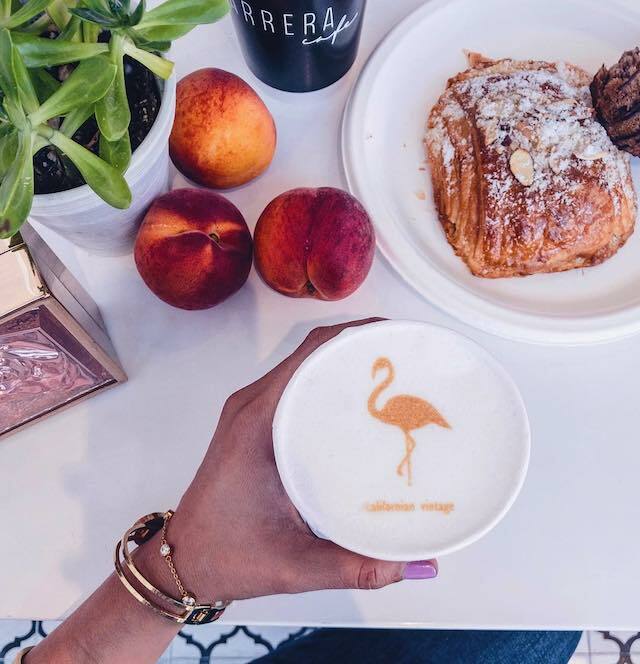 Melrose Avenue has turned into an influencer hotspot with its bright walls and stunning coffee shops. 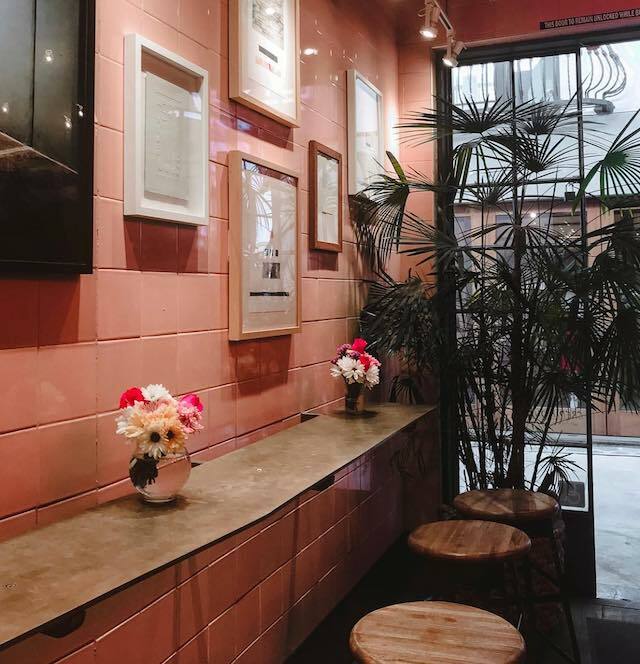 “Some of my favorite spots are Alfred Tea Room, Carrera Cafe, Paul Smith Los Angeles (as 'basic' as that pink wall is, it looks great in pics), and the Melrose Trading Post on Sundays,” Sarah concluded. Sunny European cafe featuring espresso, sandwiches and salads in a chic, white-walled space.